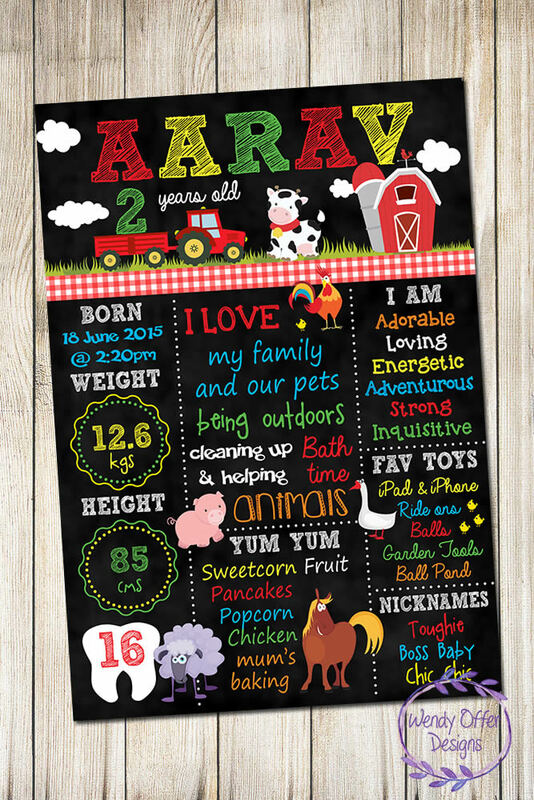 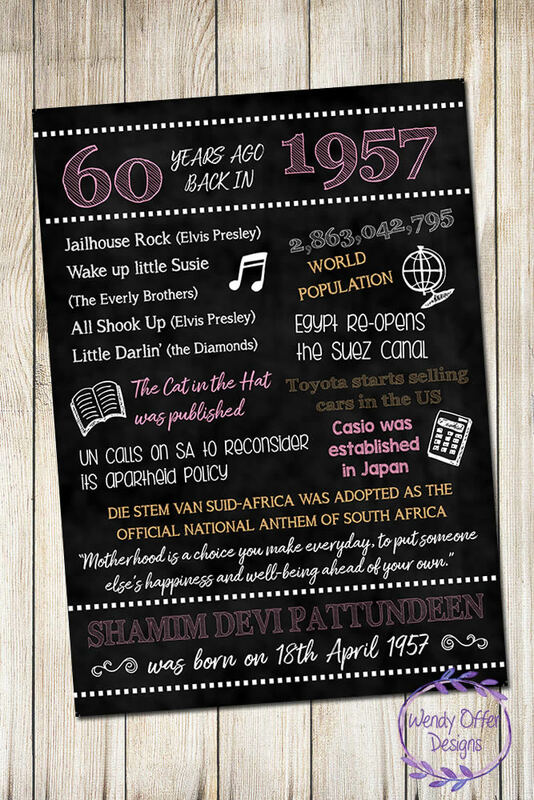 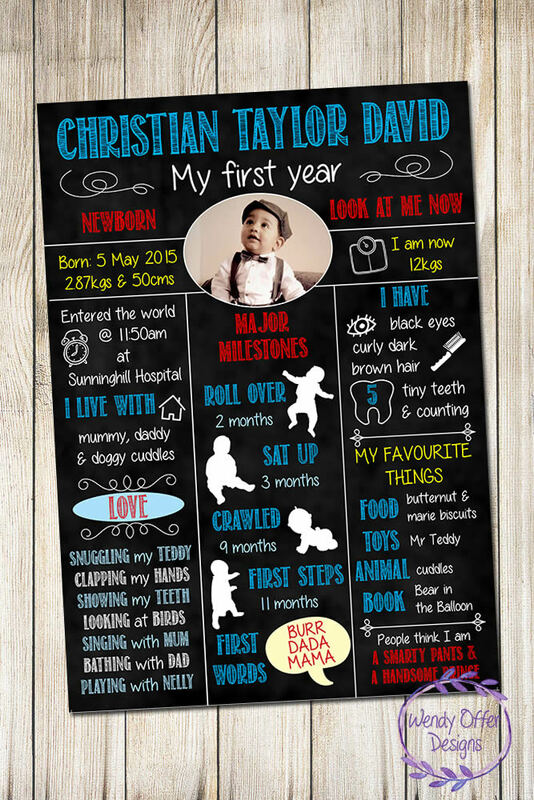 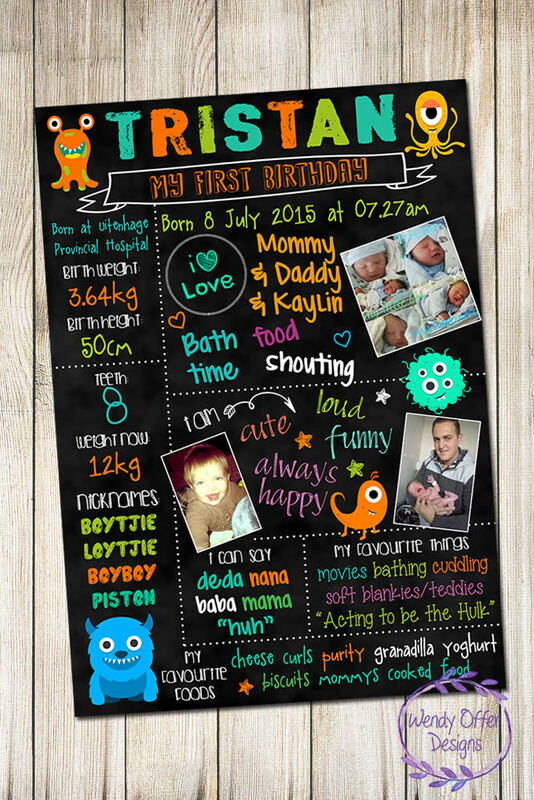 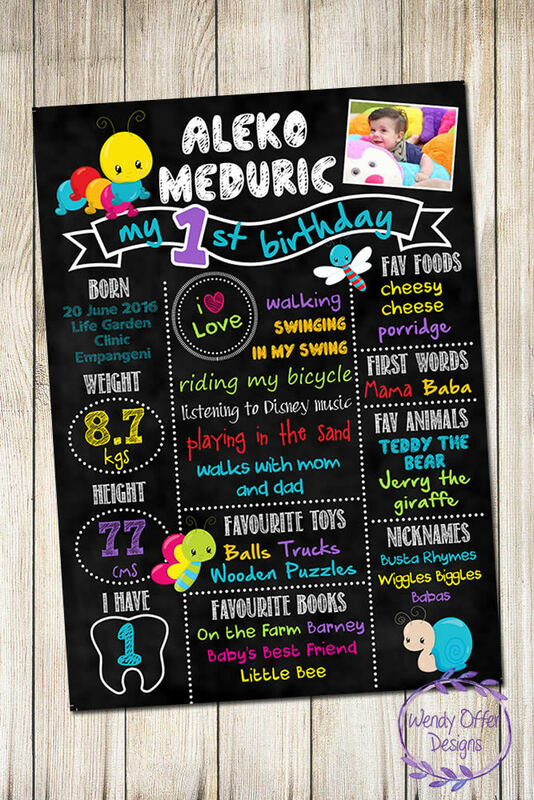 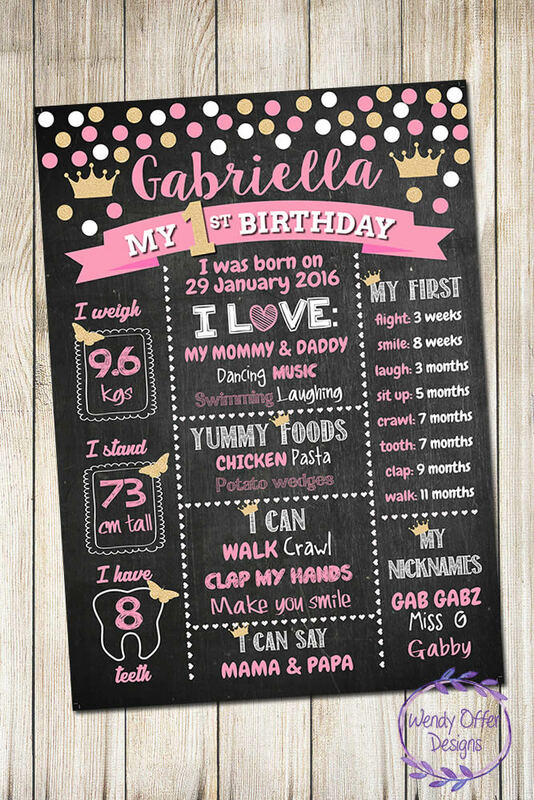 Milestone chalkboards are the perfect touch for your child's birthday party or any big milestone you would like to remember. 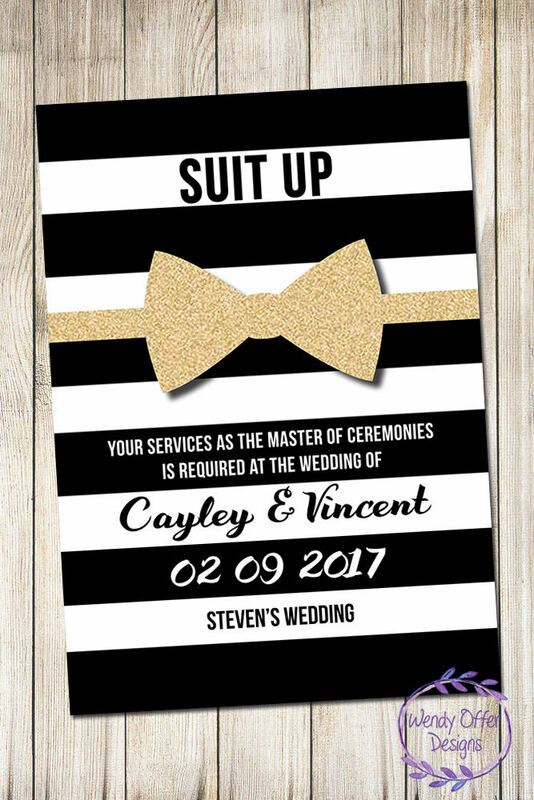 I will design it to your choice of theme and can add special pictures as well as any information you would like to remember. 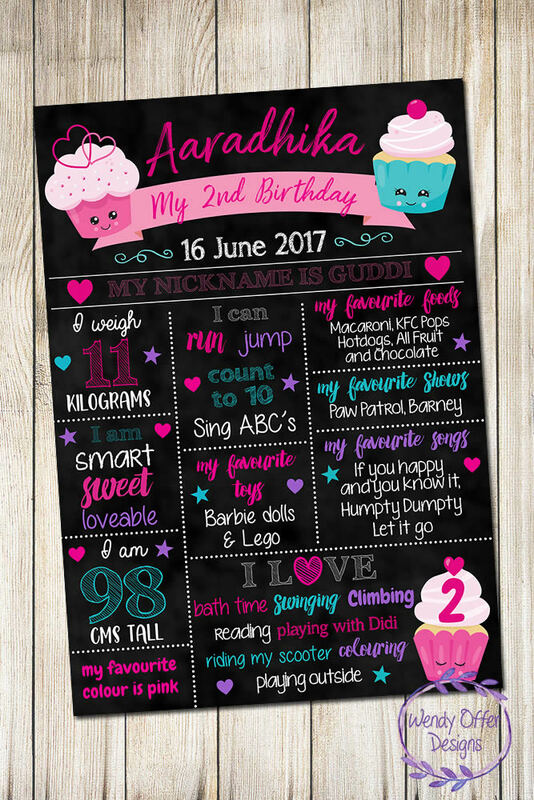 You can either print it yourself or get it printed, then hang it, frame it or even use it as a photo prop for those very special and memorable birthday pictures. 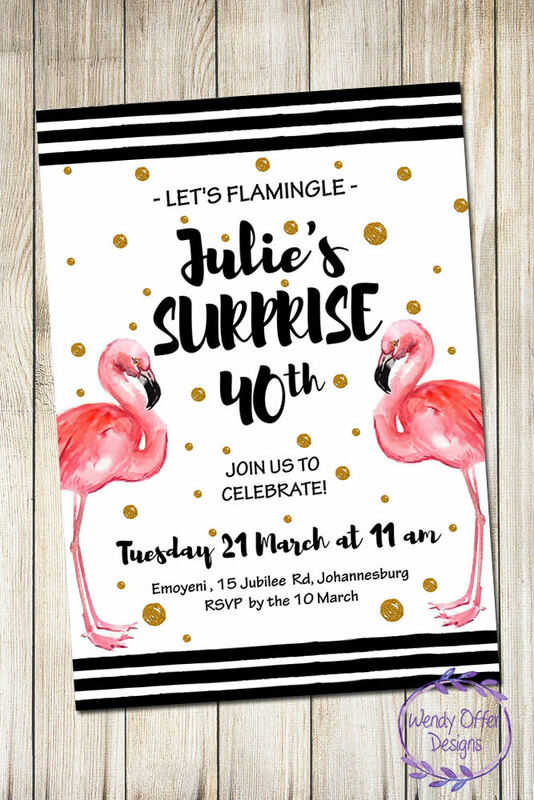 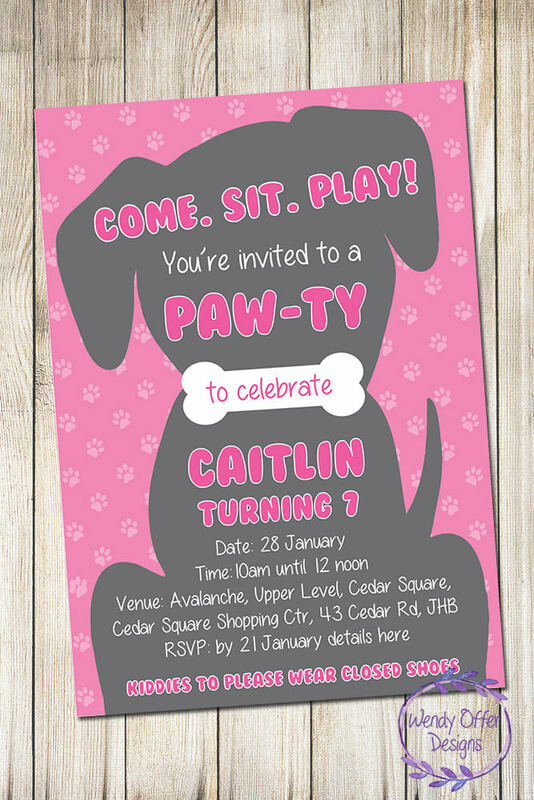 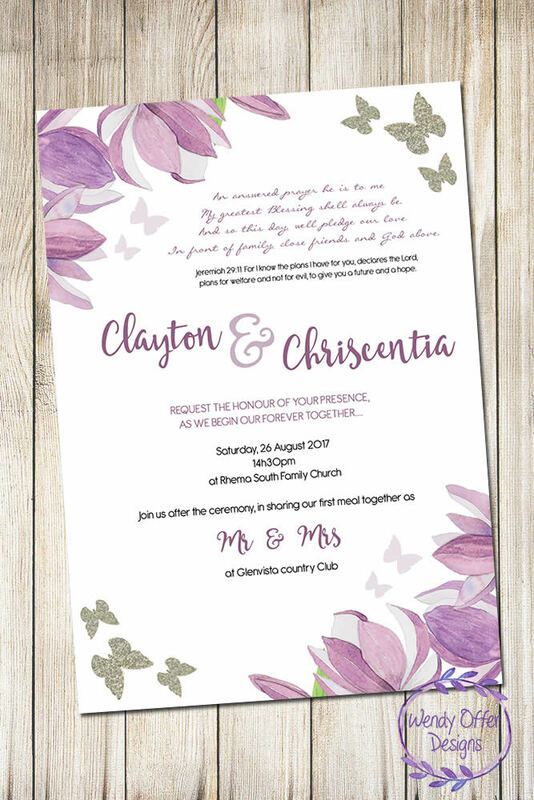 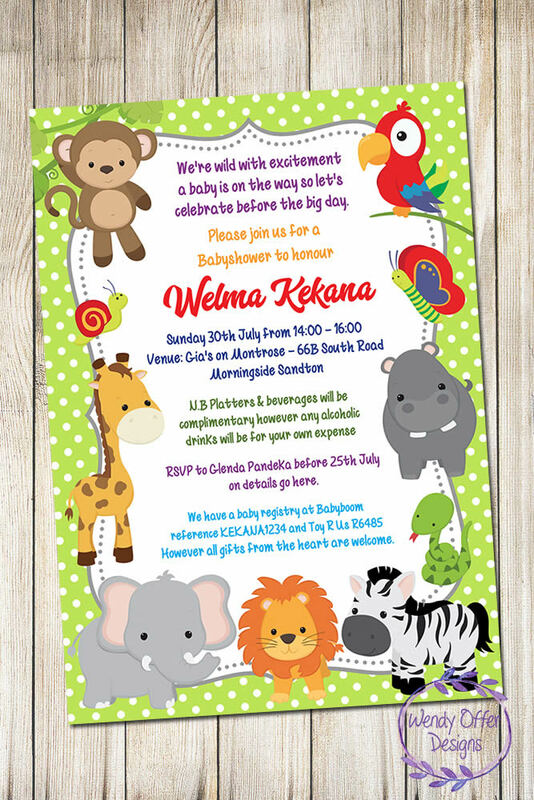 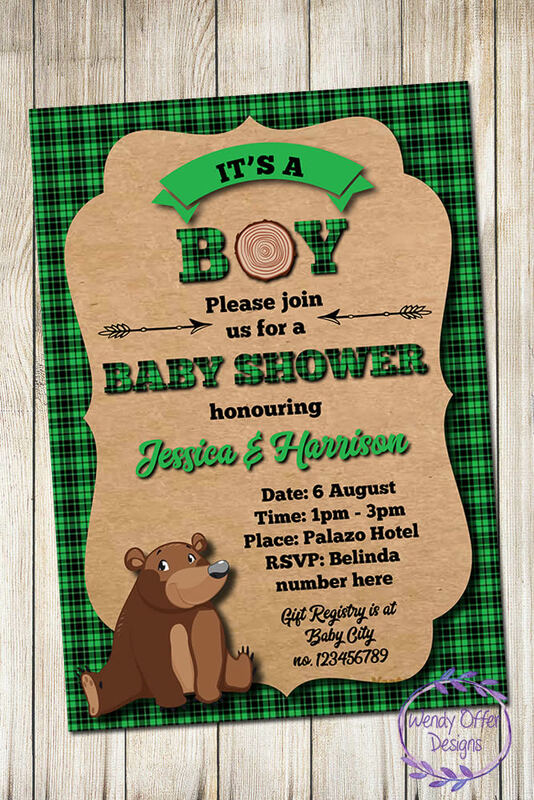 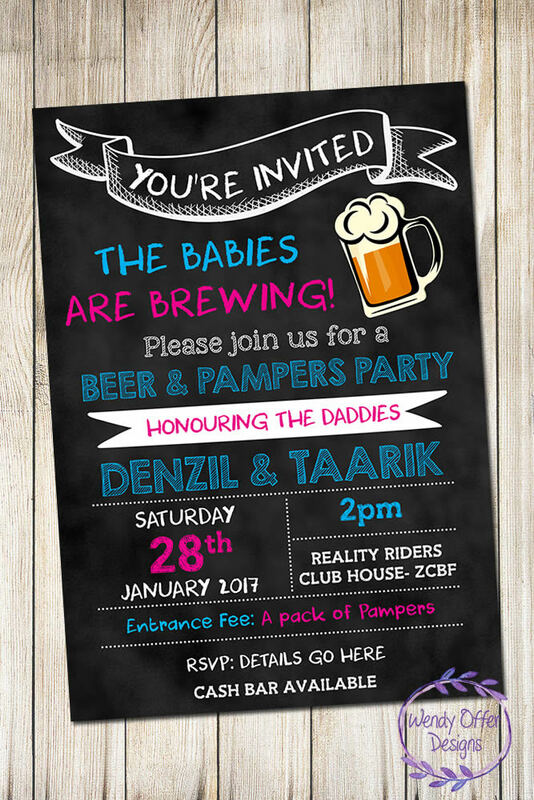 Personalised printable Invitation designs for all occasions! 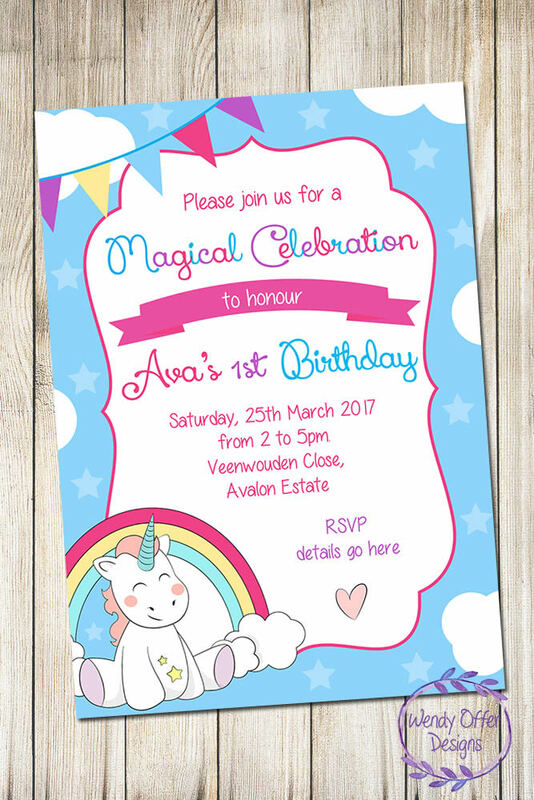 All my invitations are high-resolution digital files designed for you to print either at home or at a print shop. 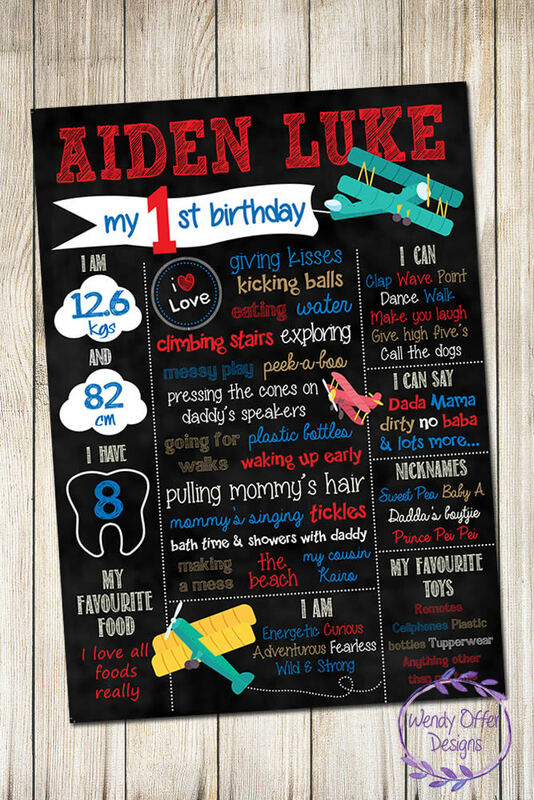 I will also send a high quality JPG version so you can send them out digitally too.